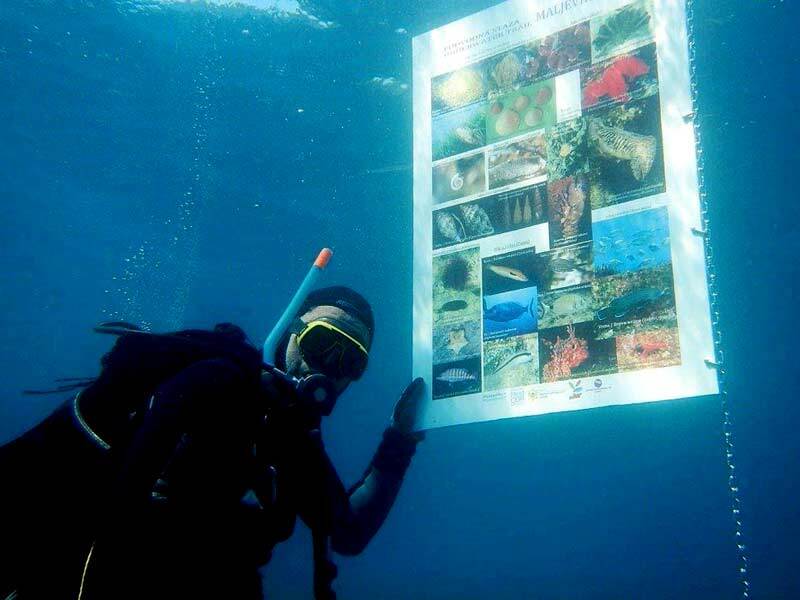 Discover the first Underwater Trail in Montenegro! This will probably be yours first stop for swimming after you sail off from marina Bar. Maljevik cove is a home to the first Underwater Trail in Montenegro. The trail consist of 10 points which are about 150 m far from the shore. Every point is labeled with a specific buoy and has a board with texts and photographs. This way you can learn more about Maljevik’s archeological site, shipwreck from the ancient times, flora and fauna, food chain and other interesting facts! Before you drop your anchor you should carefully observe the underwater rocks so the anchor does not get stuck. When you anchor your yacht safely you can start exploring! 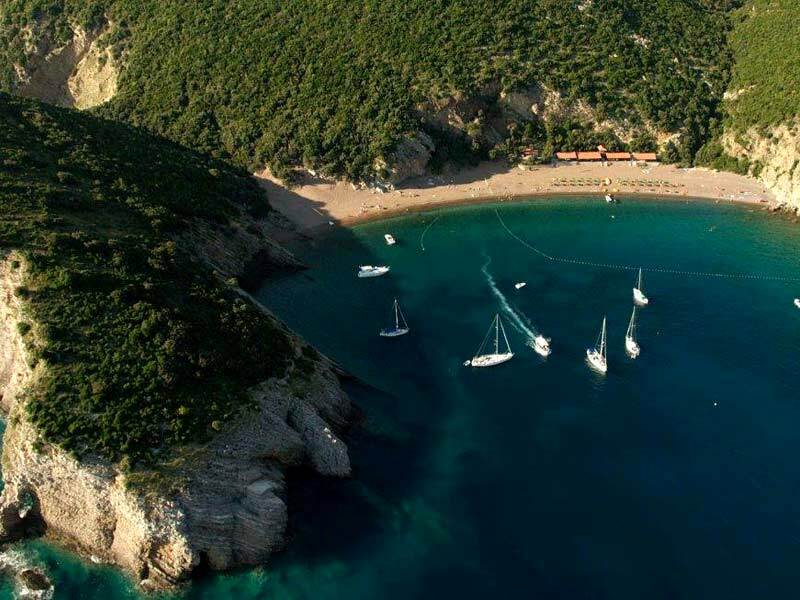 Between Bar and Petrovac, there is an alternating scenery of vertical, high rocks and beaches, some of them long as Sutomore, Čanj, Buljarica and some of them small and hidden, accessible only via the sea. One of them is in Pećin cove, and it is called Queen’s Beach. The landmark of the beach is its fine reddish sand and a high cliff on the western side. The water is very clear and this is one of the favourite beaches in this part of the coast. It can get busy during the high season (July, August) due to the tourist boats which are coming and going several times a day. So, better drop your anchor closer to the cape on the western side and explore the cove by your dinghy!